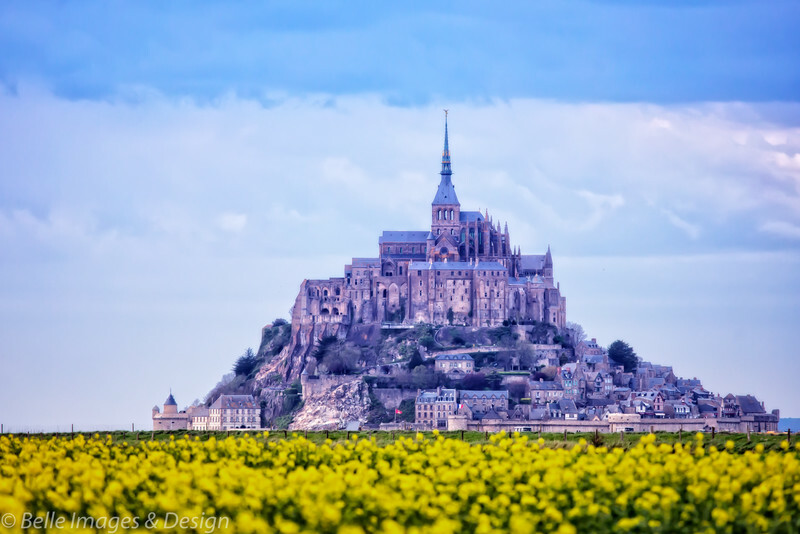 A UNESCO World Heritage Site, Mont St Michel, in the Normandy region of France calmly sits on the west coast by the mouth of the Couesnon River. It has been many things including a monastery and prison, and now it rests, with more than 3 million people visiting it each year. The beginnings of its first monastic establishment was in the 8th century.